​Located on fifty-five acres of lush Upstate New York farmland, Old Hickory Farm is the perfect venue for your next special event. The farm’s former horse-riding arena has been transformed into a beautiful, spacious reception area. With nods to it’s equine history, The Arena is truly a one of a kind space. 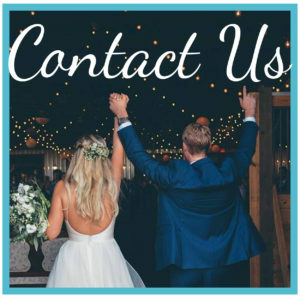 Contact us today to plan your perfect day for you, your future husband or wife and your family and friends. We are currently offering a discount for our available 2019 dates! 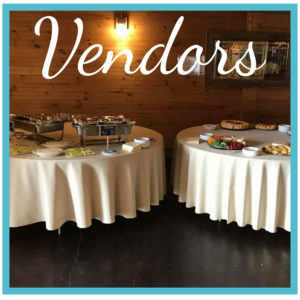 $1000 off of a Saturday Wedding and $800 off of a Friday/Sunday Wedding! Contact us today!